If you’re looking for book deals–and who isn’t?– check out Buck Books. 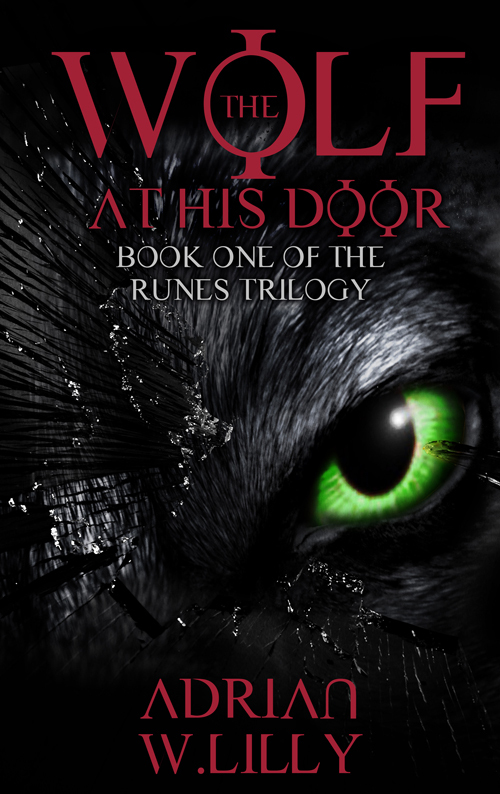 Among the Daily Deals today is my action horror novel, The Wolf at His Door. Happy shopping.